One of the internships I applied to said from the start that there would be little to no time off. That was off-putting to me since I wanted to take time off to visit my family. At Boly:Welch, they value work life balance. Finding an organization that understood my need to balance my career with my loved ones was a relief. The week before my internship started, a family emergency required me to return to my hometown. 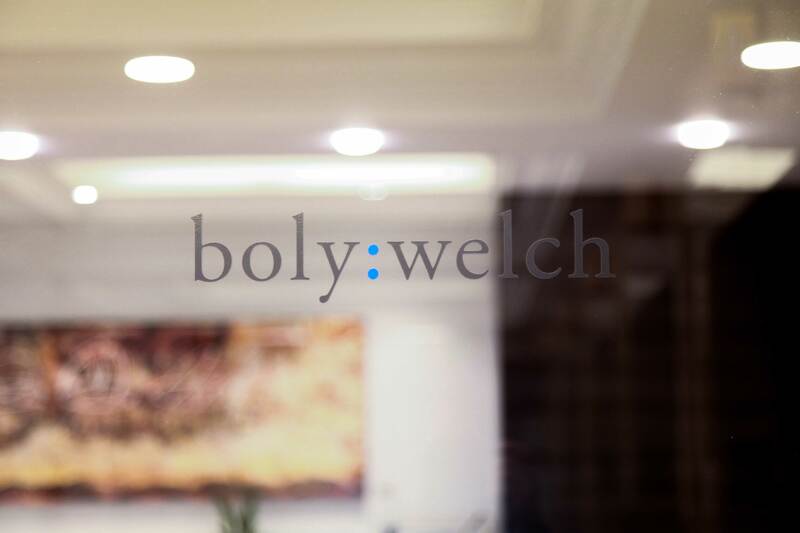 My supervisors at Boly:Welch were very understanding, and graciously offered to delay my start date. This summer was one of the best I have had because I was able to make the most out of my internship and spend time with my friends and family. When I began looking for an internship, I had an idea of what I needed to be successful. 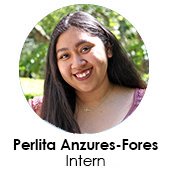 I wanted an internship located downtown, a friendly and inviting company culture and an opportunity to venture outside of my social media marketing background. Through my internship at Boly:Welch, I got everything I wanted from a company and more. I thrived this summer because I had everything I knew I needed: a short commute, friendly coworkers, and professional growth. The dog-friendly office, kombucha on tap, and nap room were all unexpected perks. The little details truly make all the difference. My internship should have wrapped up in mid-September. However, I will be staying at Boly:Welch part-time as I finish my Marketing and Advertising degree. Once I made it clear that I wanted to extend my internship, my supervisors started assigning projects that would carry me into the school year. Had I not asked for this opportunity, I might have lost out on a whole school year of learning and professional growth. At the end of summer event, Ben Sand, founder of the ELI Internship Program and CEO of the Portland Leadership Foundation asked all the interns if they’d had their “moment.” He described our “moment” as abandoning the self-doubt that often plagues new professionals. During my internship, Boly:Welch entrusted me with a project that is very important to their business. Even with the support from my supervisors, I wondered if I could complete the project successfully. After I concluded my final presentation to the Boly:Welch management team, I felt a sense of accomplishment and fulfillment. For the rest of my career, this feeling will be something that I hold onto when I feel unsure of myself.